China is a country to know, to surprise you and get carried away by the most unusual things. Knowing how the country works, getting to know their customs and being attentive to the trends will help you to improve your business. Today we will explain you some developments of the country that will leave you open-mouthed. The Apps of contact, win insured: Some mobile dating applications in China have had unusual success. However, a new App, that seems that many Chinese have been years waiting, just emerged: Xianrou. It is a platform only for attractive people. To access this, an application to the company must be done. 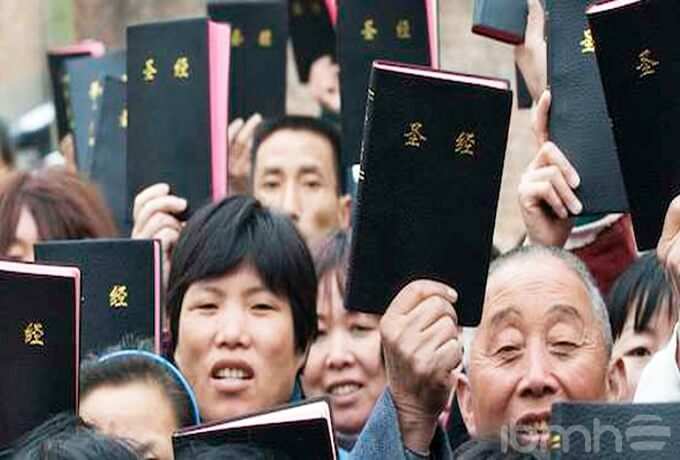 Due to the rapid expansion of Christianity in China, now there are around 54 million Christians, with 40 million Protestants and 14 million Catholics. Companies with a corporate level linked to this religion, today have more business opportunities than years ago. According to a study, the most desired population Awards in China – something to keep in mind if you usually conduct sweepstakes or contests in your company – are the Apple mobile devices, luxury cars and trips to exotic places, such as the Maldives Islands. 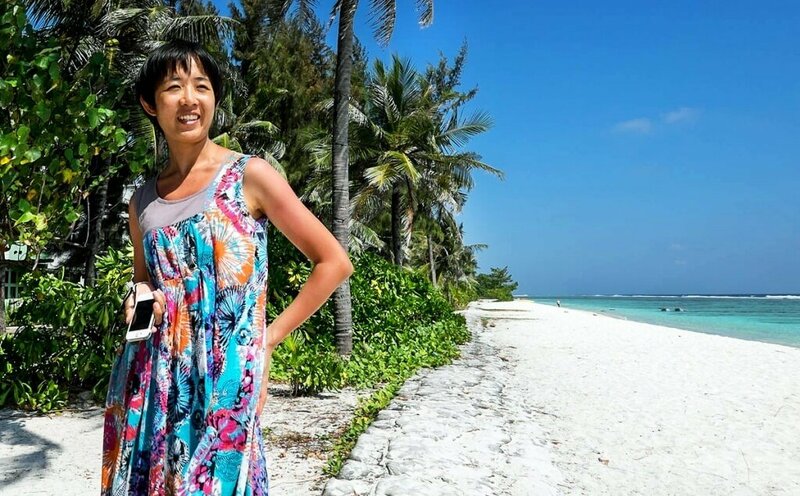 Beijing woman at beach in Hulhumale, Maldives. 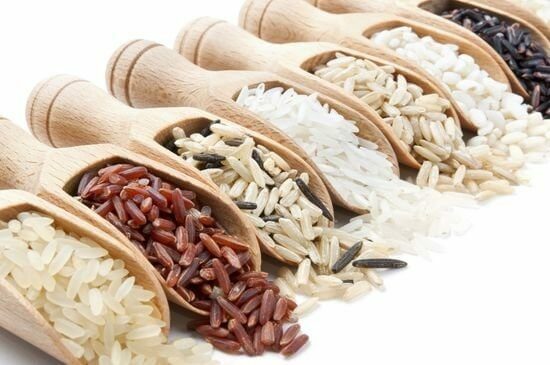 One of the most successful products of this year has been a smart rice pot. This controls the water needed to boil rice and offers 2450 different heating methods. Learn the value of this idea connected to its context. It is a product that just could work in this country. To discover more about China and its customs follow us on our Blog and find out everything you need to make your company go in the right direction.